So what is GENISYS PoE Lighting? 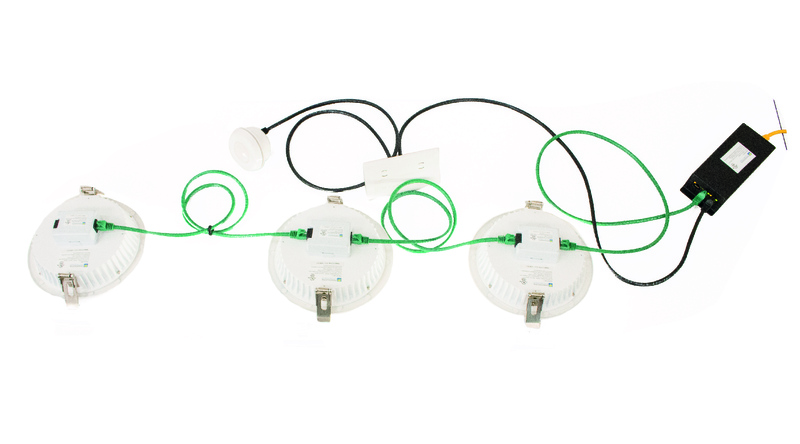 In a nutshell, it's lighting that is safely powered, controlled, and monitored all through an Ethernet cable. 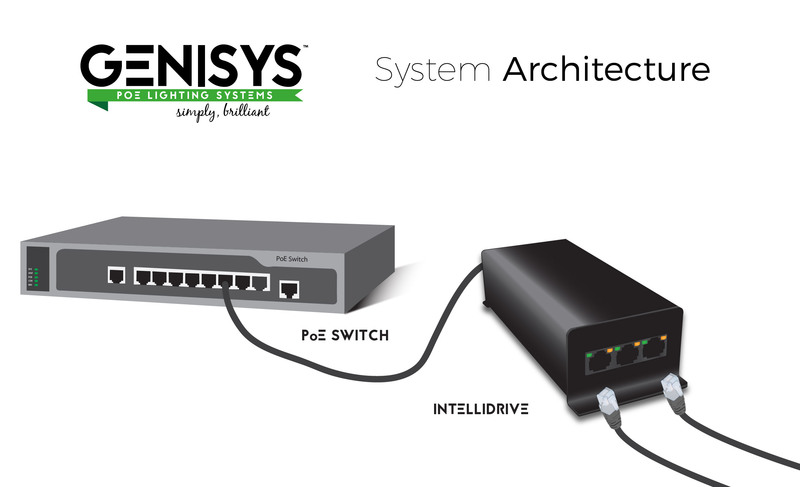 If we're getting down to the nitty gritty details, the power for the GENISYS PoE Lighting System comes from a PoE+ (30W per port) or a UPoE (60W per port) networking switch. 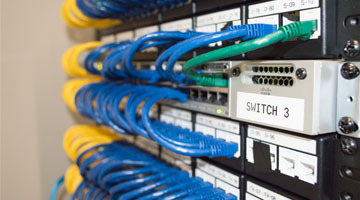 An open IEEE infrastructure means that you can use the PoE Switch of your choice. From the switch, Ethernet cables are run to the IntelliDrive. The IntelliDrive is a power management device, data recorder, and networking tool that enables GENISYS efficiencies. A whopping 32 bit architecture ensures that the IntelliDrive will be ready for the devices of tomorrow. 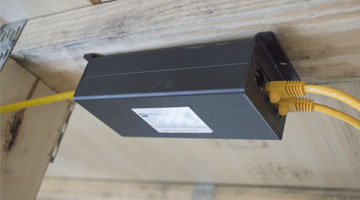 All light fixtures, control components, and third party devices are then connected to the IntelliDrive. Three ports line the front of the Intellidrive - White Light, RGB, and Controls. White Light is used for familiar light fixtures which emanate the shades of white we are all used to seeing in traditional settings. 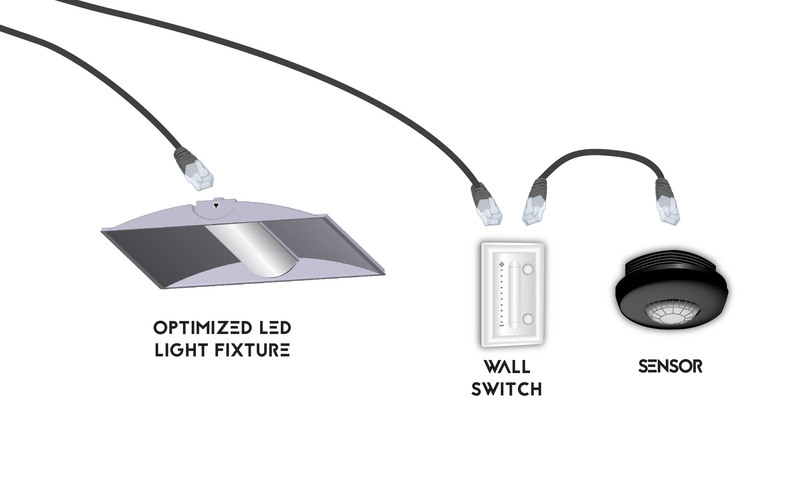 RGB manages color changing fixtures which are tunable to any color you desire. The Controls port is used to connect peripheral devices such as switches and sensors. Touch sensitive, fully dimmable wall switches can be daisy-chained with sensors capable of Occupancy, Vacancy, Daylight Harvesting, and Ambient Temperature sensing. The location for each device is set via software.